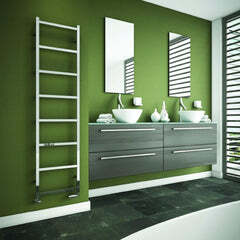 The Radiator Company Ancona - Vertical - Galvanised is a brand new version of the best-selling sectional Column radiator. Galvanised is just about the most popular new colour finish on the market right now, so this is bang on trend. The Ancona boasts the UK’s highest output multi-column. It comes pre-assembled in various heights, widths and column configurations. 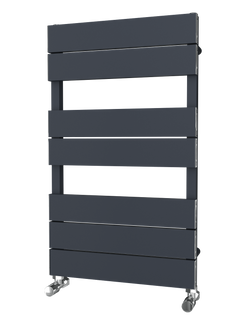 The Radiator Company Ancona Column Radiator is available in amazing Galvanised Satin Nickel, Galvanised Antique Copper, or Galvanised Antique Brass. 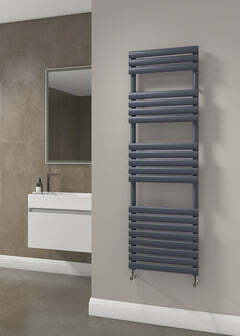 This beautiful Column Radiator comes with welded feet as standard. 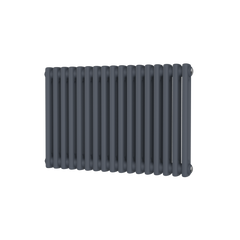 The Radiator Company Ancona - Horizontal - Galvanised is a brand new version of the best-selling sectional Column radiator.